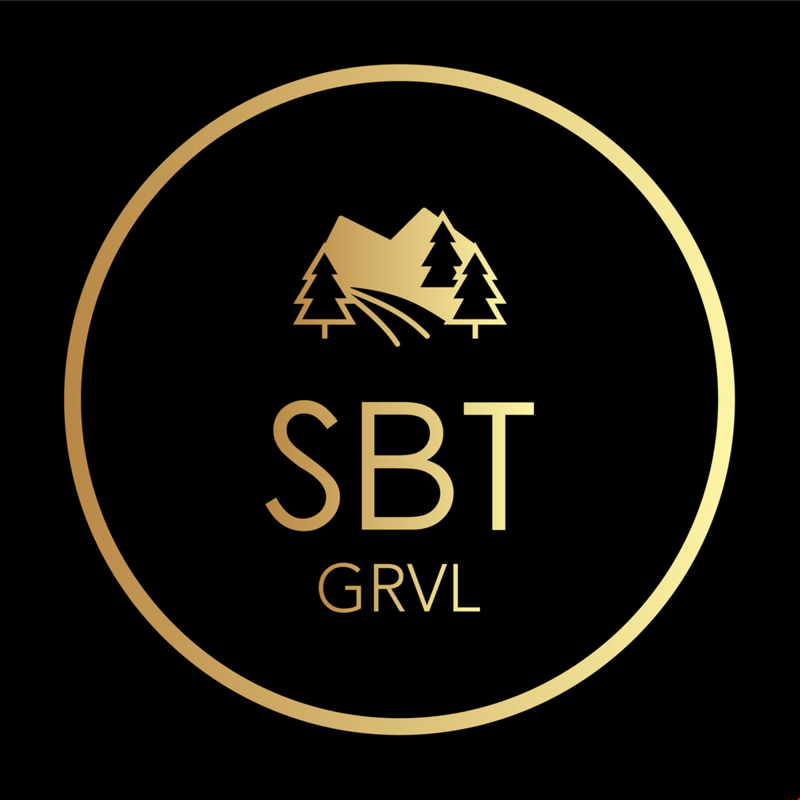 SBT GRVL is Colorado’s ultimate gravel racing experience, inviting gravel fans of all ability levels to experience the unmatched gravel roads of Steamboat Springs, Colo. Riders are invited to push their abilities on three course distances ranging from 37 miles to 141 miles. The three courses are surrounded by sleepy mountain-town ranches and flanked by the iconic peaks, valleys and rolling terrain that make Steamboat Springs one of the best places to ride in Colorado. What are the course options and which is best for me? Black is the ultimate Steamboat challenge, and is a 75-percent gravel, 141-mile course that delivers a hefty 9,000 feet of climbing. This is the ultimate Steamboat challenge and will offer unmatched beauty and full racer support. Blue is a ‘best-of-Steamboat’ experience wrapped up in 100 miles that’s 70-percent gravel with 6,000 feet of climbing. Green can be considered a Steamboat gravel introduction but it offers the region’s best riding and is 37 miles, half of which is gravel. It’s accessible to all abilities, ages and experience levels, with 2,000 feet of climbing. Well, that depends on the course you choose. Riders on the 37-mile course can use any type of bike. For the 100-mile course, you’d be more comfortable on a road, cross, or gravel bike. Riders on the Black course, 141-miles, should use a gravel or cross-specific bike. STB GRVL is 100-percent committed to parity. For racers in the 141-mile Black course, the prize purse is $28,000. It will be equally divided among male and female racers across the pro and amateur field equally. The event is hosted in Steamboat Springs, which is in northern Colorado’s beautiful Yampa Valley. The festivities will begin with a group pre ride Saturday morning, Aug.17, and the main race is on Sunday. The three courses will start and finish in downtown Steamboat Springs at 9th and Yampa. What else can I expect outside of the race I’m doing? SBT GRVL is designed to be a destination, family-friendly event that spans the entire weekend. Our goal is to offer a Colorado summer weekend away that offers something for every member of the family. Riders can partake in a group pre ride on sections of the course on Saturday morning, followed by a brand expo and demo day. On Sunday, SBT GRVL will host the race, a BBQ, music and a mountain-town worthy award ceremony will cap it. Is there anything for my family to do if they’re not racing? Yes! In addition to event festivities, there are loads of activities to take part in while visiting Steamboat. The city was voted number three “Best Small Towns to Visit” in the US by U.S. News and World Report. It’s a paradise for nature and outdoor enthusiasts, and in addition to biking, visitors can enjoy hiking, fishing or soaking in the region’s famous hot springs. When can I sign up and where? Registration opens December 4, 2018. All registered racers will receive a winter ski/ride benefit for the following winter sports season at Steamboat resort. Leading up to the event, registrees will also be entered into a monthly giveaway to win some awesome swag from our sponsors.